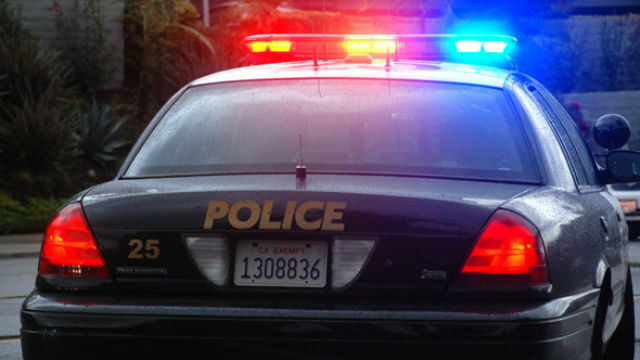 A juvenile was injured in a hit-ad-run crash in Linda Vista late Saturday, police said. It happened just before 8:40 p.m. in an alley off Linda Vista Road near Comstock Street, according to San Diego police Officer Robert Heims. A group of male pedestrians were walking north in the alley while a car approached heading the opposite direction, Heims said. When the car got closer, it veered to the side and struck one of the members of the group, then continued down the alley and left the scene. The victim, described only as a male juvenile, suffered a fractured jaw and other injuries to his face, Heims said. Police were told the car involved was a white sedan, but there was no further description, according to Heims.